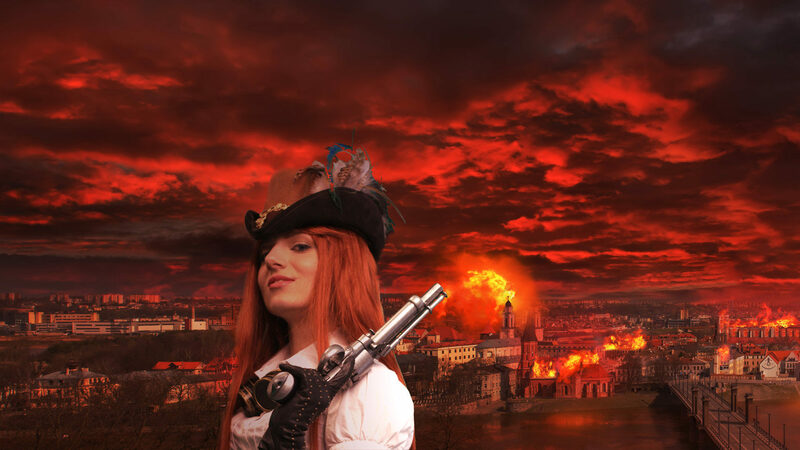 Diversity is steampunk is one of our main goals. We have worked to offer a place for voices from around the world, to dive into our world. So it was wonderful to be approached to be part of this anthology but the editor Mathew Bright. 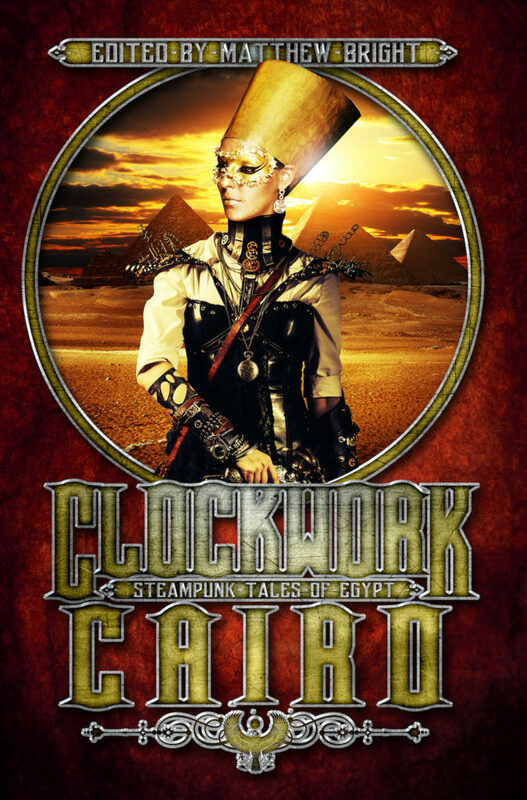 It is an anthology of Egyptian-themed steampunk stories, it will take you an adventure from the steam-powered souks of Cairo, to the clockwork bazaars of Alexandria and the shadowy mysteries of the pyramids. Our story Silver Linings is included within. Also included are some stories from some true steampunk delights; Gail Carriger, P. Djeli Clark, Sarah Caulfield, Jonathan Green, Tiffany Trent, Zan Lee, Chaz Brenchley, David Barnett, Nisi Shawl, Benjanun Sriduangkaew, George Mann, Matthew Bright, Rod Duncan, Christopher Parvin, M.J. Lyons, Anne Jensen, John Moralee, E. Catherine Tobler and K. Tempest Bradford. Phew, that’s a lot of wonderful writers in one anthology, and it is out today! 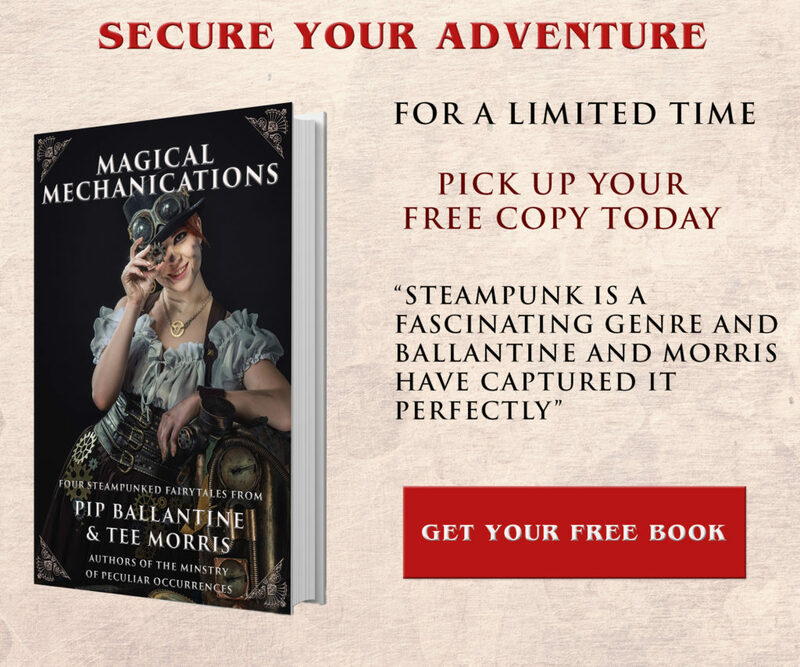 So run, don’t walk to get your copy of this wonderful steampunk gem.